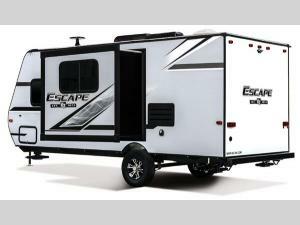 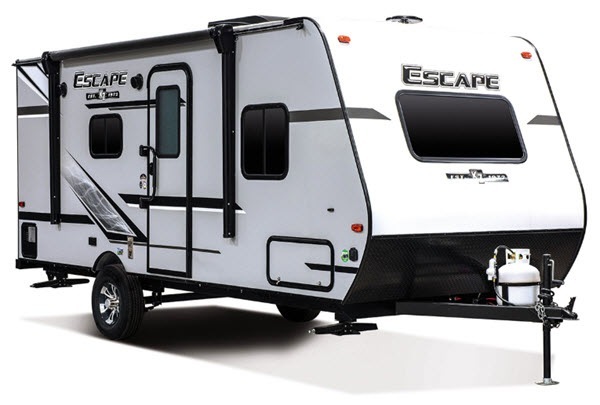 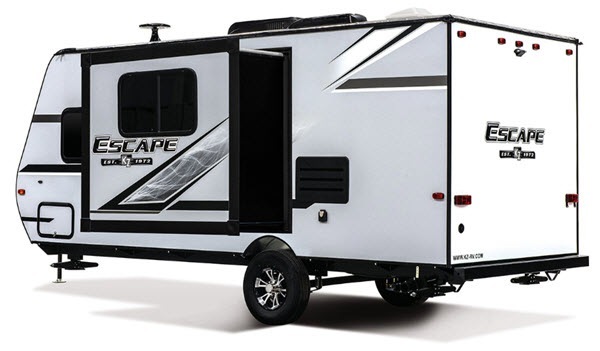 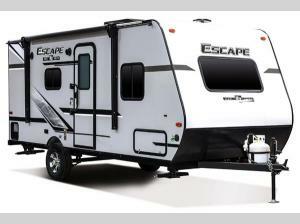 This KZ Escape travel trailer is perfect for a couple going on an adventure. 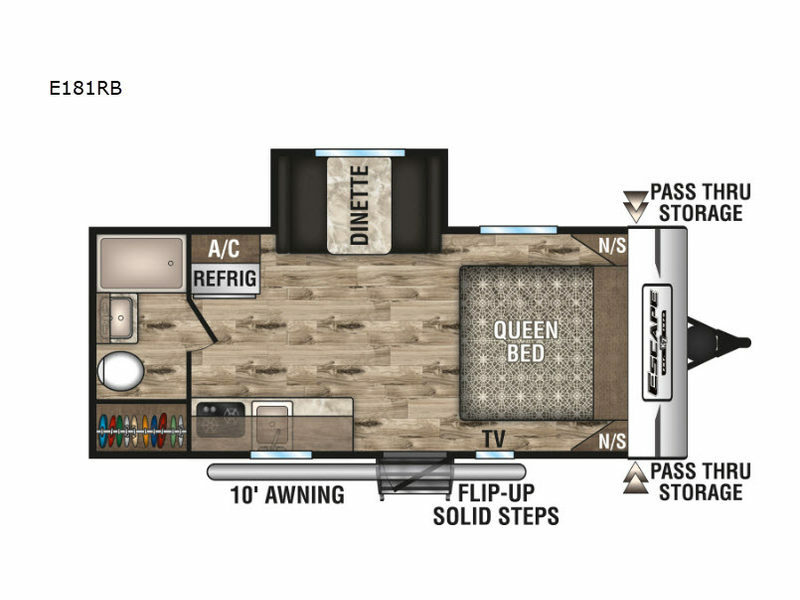 There is a comfortable queen-size bed with nightstands on either side. 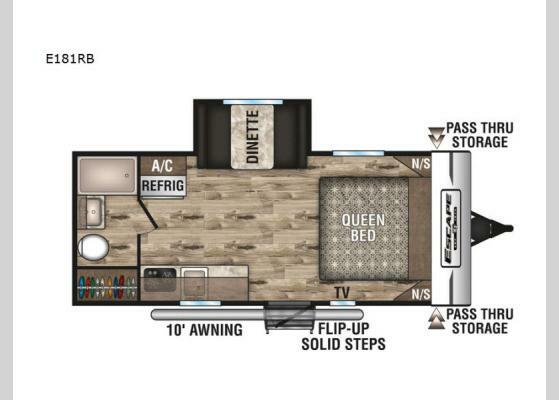 LED lighting provides a clear view of the features in this travel trailer, and there are plenty of overhead cabinets throughout the interior, as well an exterior pass-through storage compartment for your outdoor gear.